Sudigadu combo set to materialize again? Comedy hero Allari Naresh and remakes specialist Bheemaneni Srinivasa Rao teamed a couple of years ago and gave a huge blockbuster in the form of Sudigadu. This hilarious movie was full of spoofs and it went on to collect over 15 crore share. 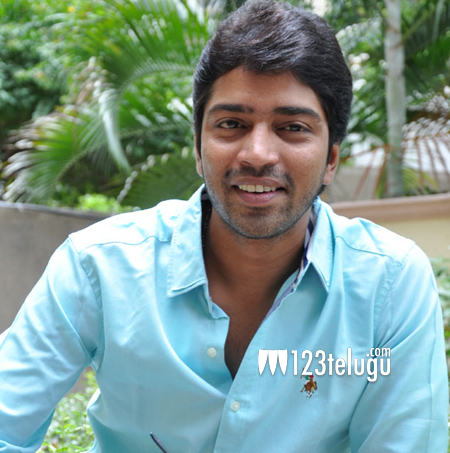 According to the latest update, this blockbuster combo is all set to materialize once again soon after Allari Naresh wraps up his ongoing film with Aneesh Krishna. Apparently, Bheemaneni is taking a break from remakes temporarily and is penning an original script for Naresh’s film. More details will be revealed soon.